hd00:32Closeup of spray bottle with woman hand in slow motion. 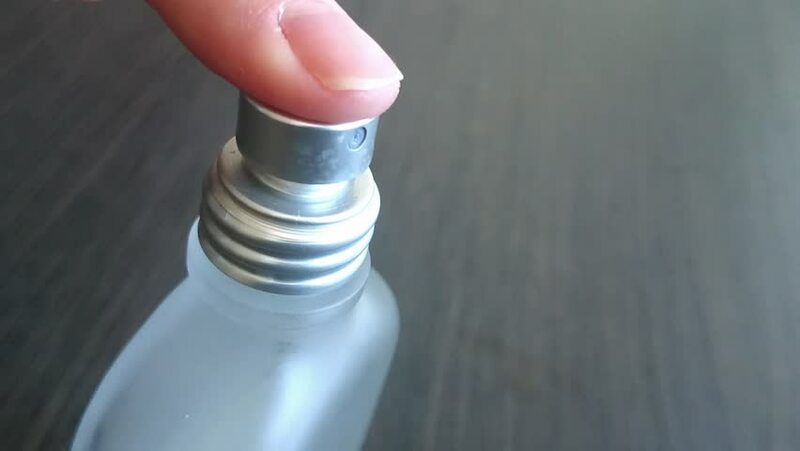 Finger pushing pump of cosmetic bottle on a black background. 4k00:09Hand cream (face), in a white jar, human hand, on a white background.